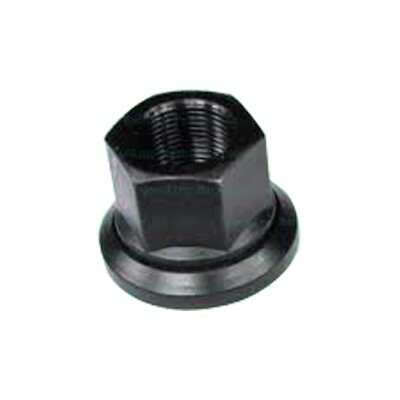 Dhankot Traders is a recognized industry, which provides large amount of Flange Nut in premium quality. These are manufactured using optimum grade steel, which are procured by our reliable vendors of the markets. We are enlisted as one of the top-notch Manufacturer of Flange Nut from India and so we only offer premium Nuts to our global clients of various industries. All our ranges are available in various diameters that range from M12 to M36. In fact, these are utilized along with suitable T-Bolts, in order to invalidate loosening of the fastener because of vibration. Our entire array is available in different sizes and specifications, according to meet the exact expectations of customers from worldwide. So, we are enlisted as one of the premier manufacturers, Exporters and Wholesale Flange Nut Suppliers from Chennai (Tamil Nadu), India.